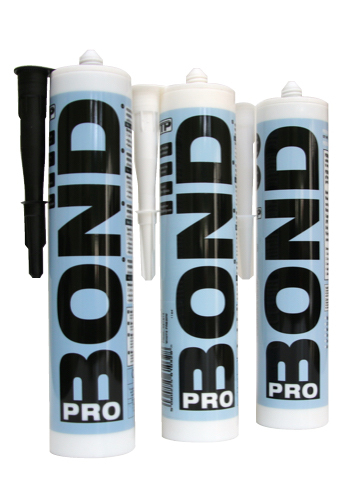 Because it is important to clean the plastic prior to a repair a good plastic cleaner is essential. 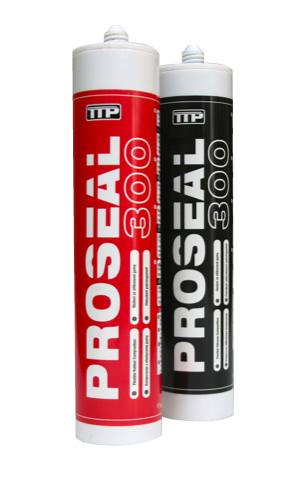 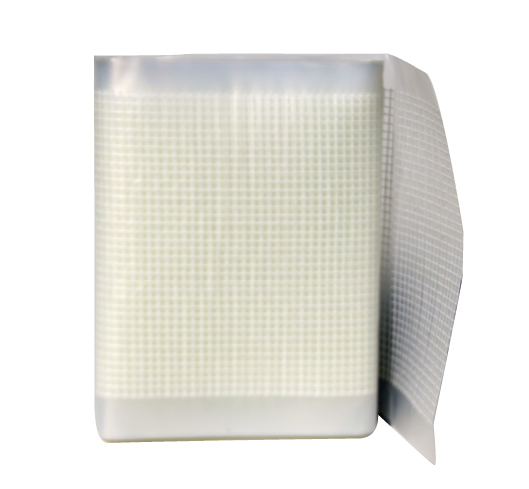 PLASTI-CLEAN has been designed for the cleaning of plastic parts prior to being repaired or bonded by TTP90. 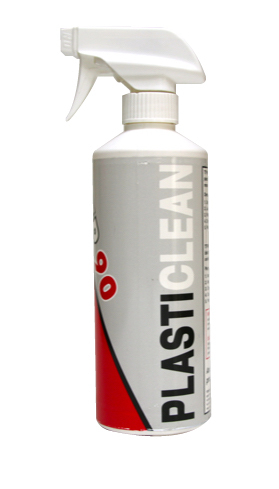 PLASTI-CLEAN will gently clean the area and evaporate completely.